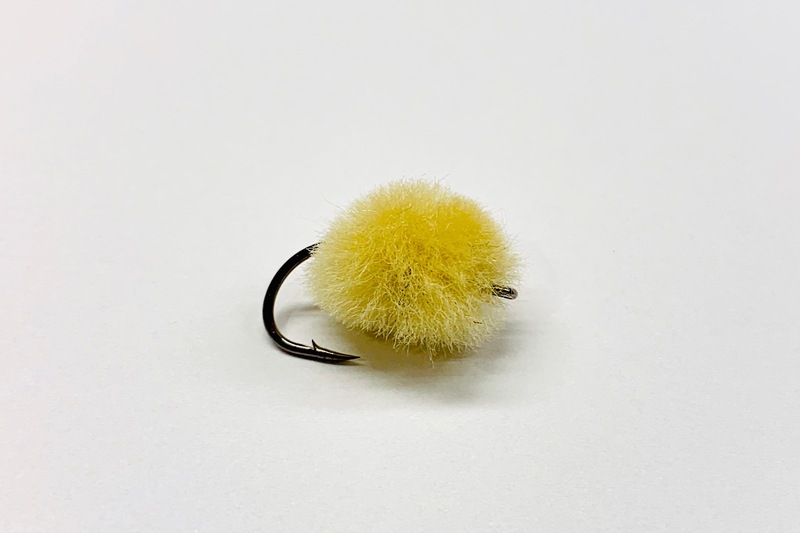 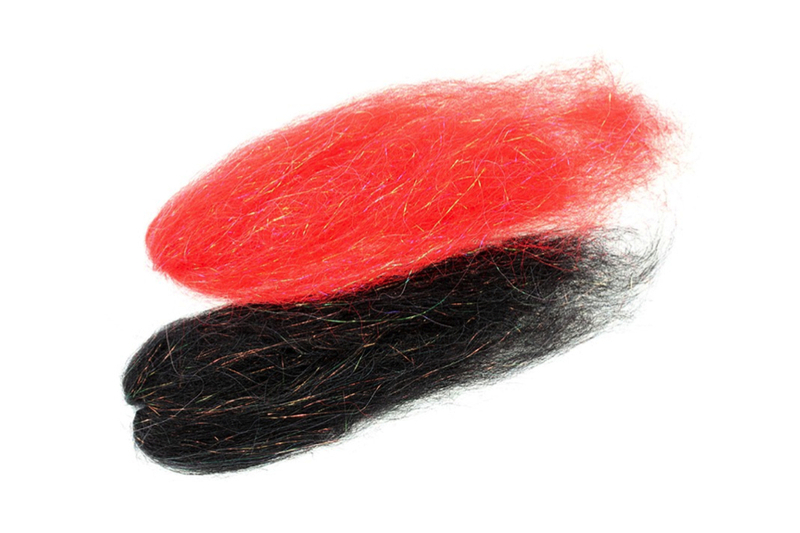 We have found some of the finest yarn available on the market.The Smartlures Premium Wool Yarn is made of the finest quality Merino Wool available. 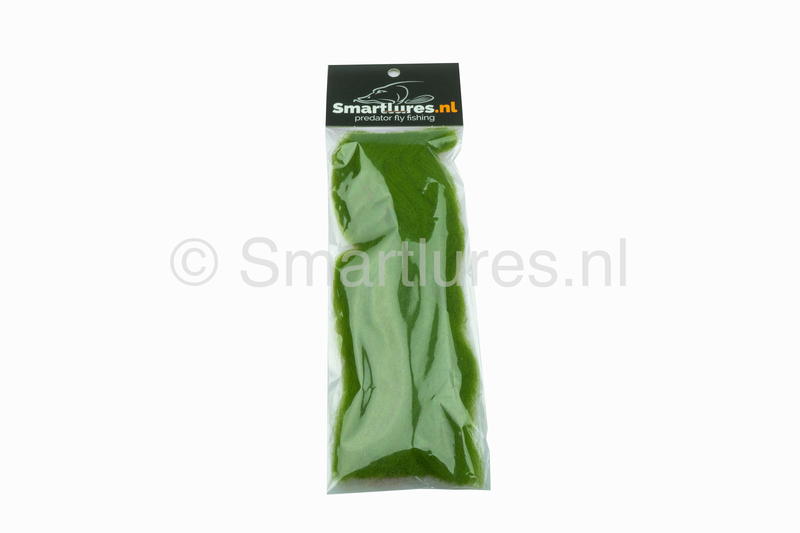 The Smartlures Premium Wool Yarn is dyed nature friendly. 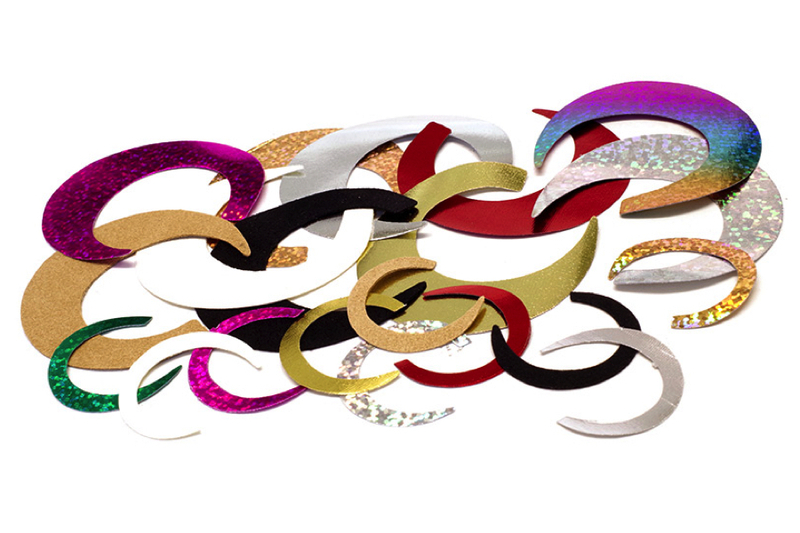 The paint will not harm the environment. The Smartlures Premium Yarn is a great product for tying your own carp flies. 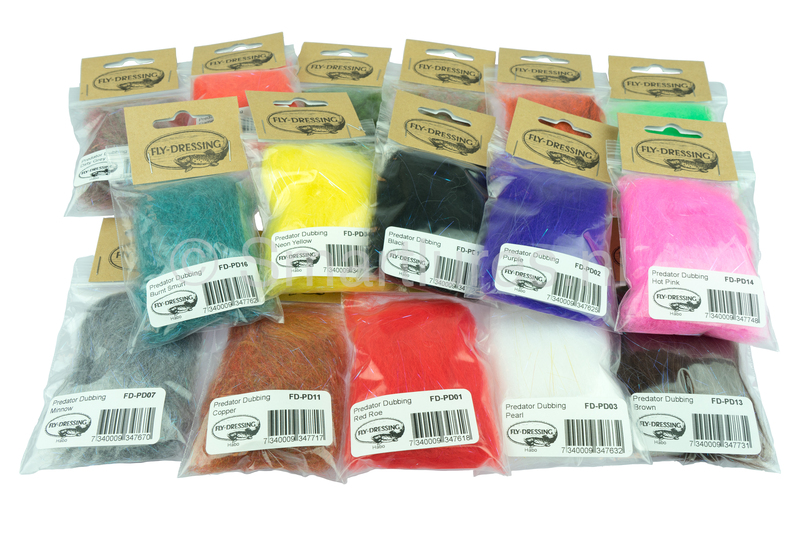 You can also use the Wool Yarn for making your own extra long dubbing for example like the Predator, Baitfish &Minnow or Monster Dub. 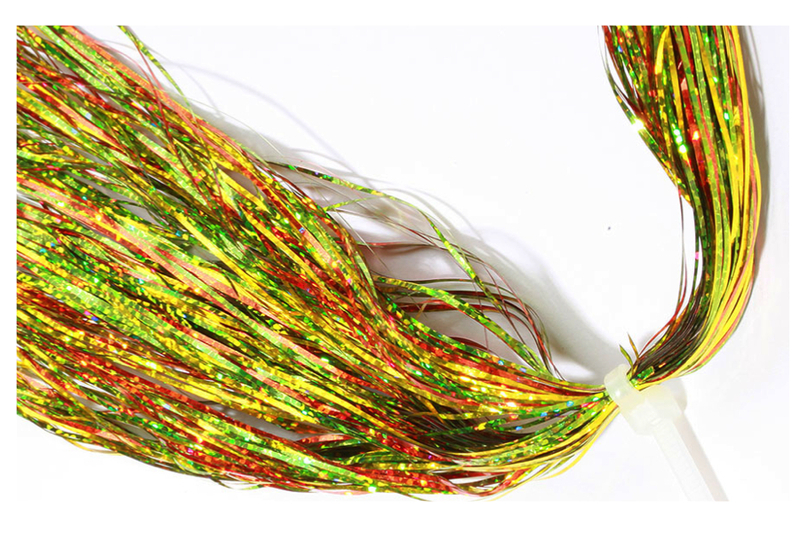 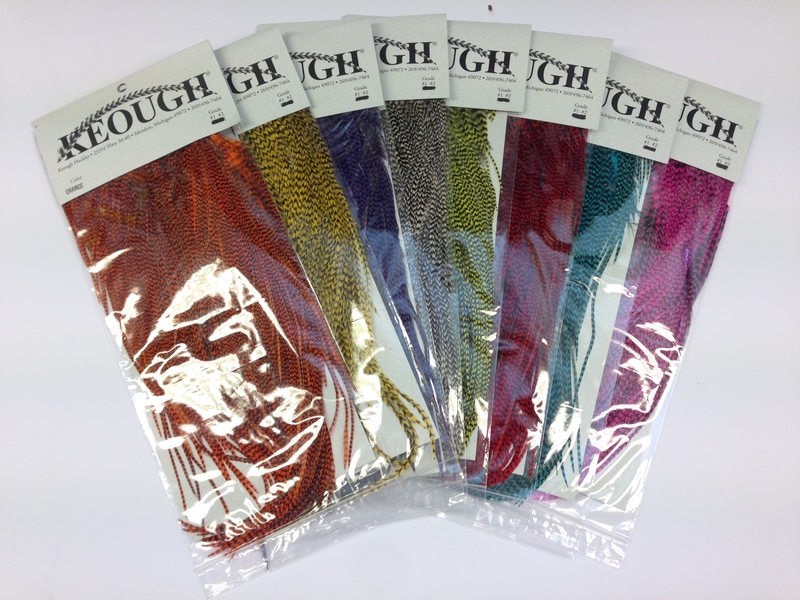 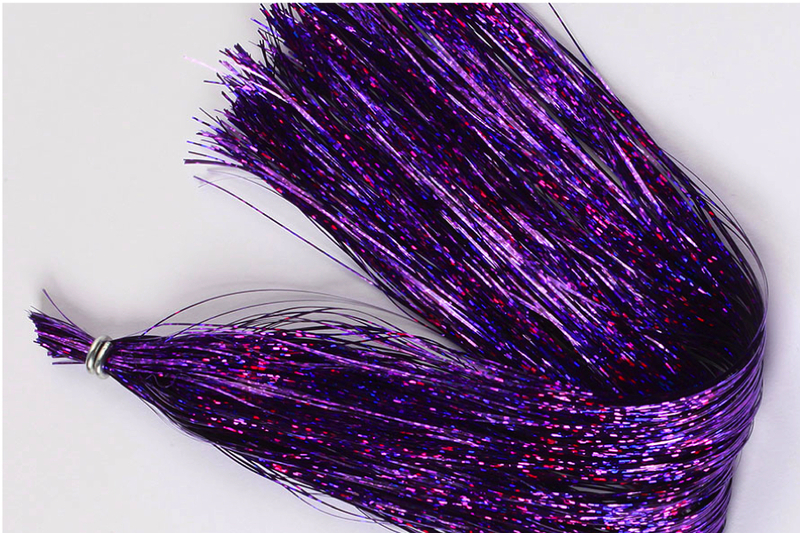 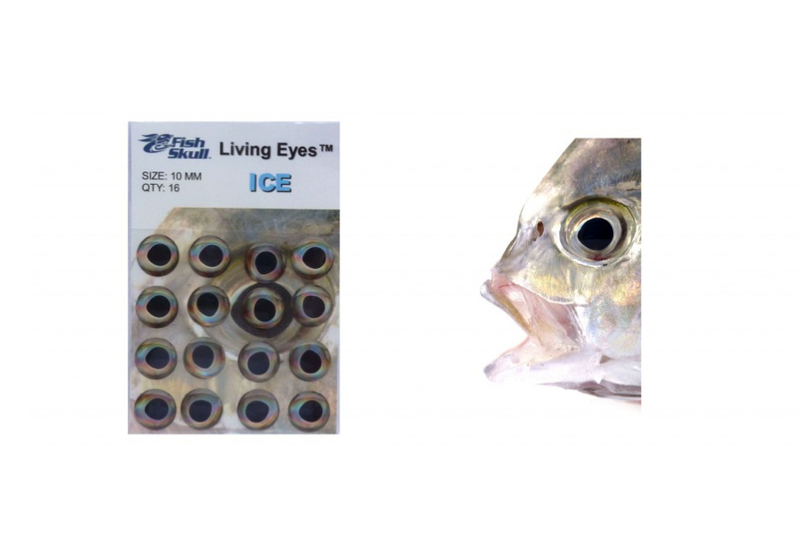 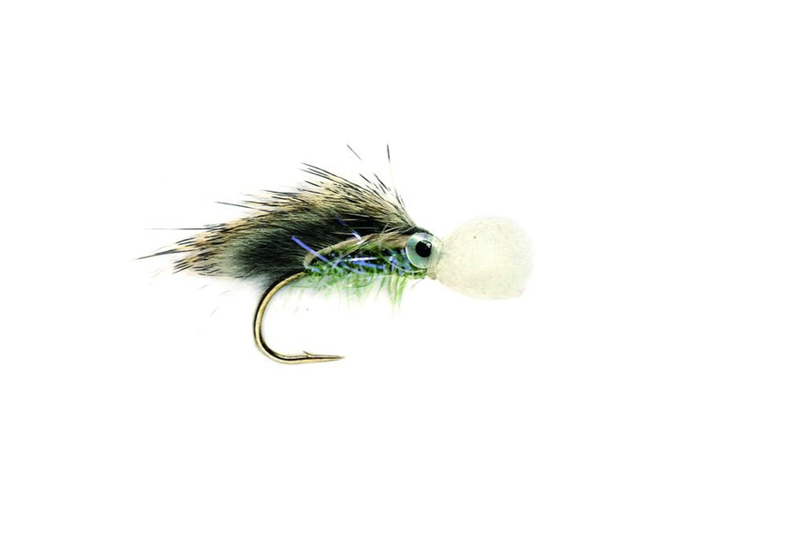 Just mix it with some EP Sparkles Pearl Magic and you have a great dubbing for your pike flies. 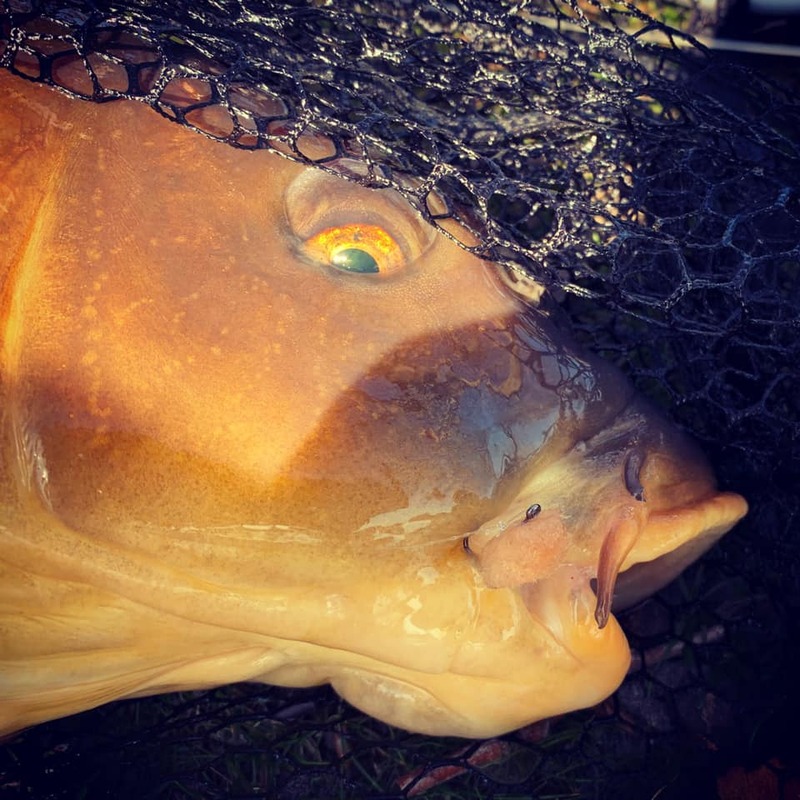 Caugth on the Carpcandy made with the Smartlures.nl Premium Wool Yarn Shell tied on a Gamakatsu A1 G-Carp Specialist size 6. 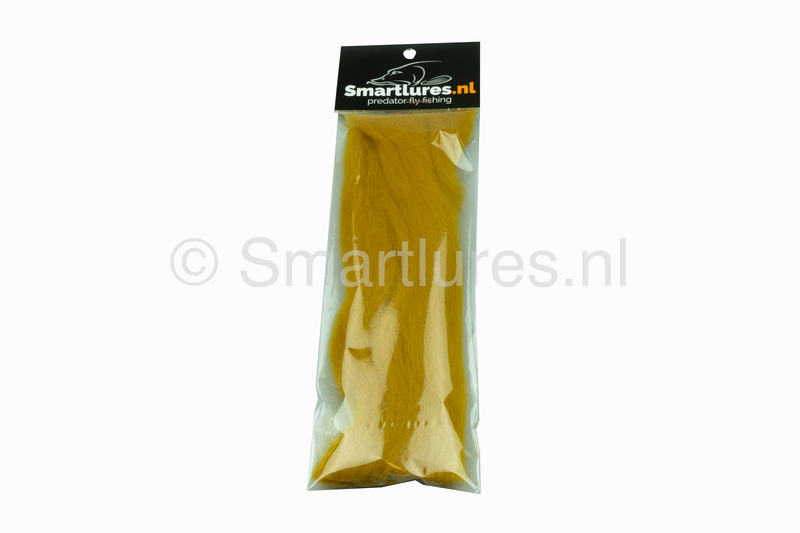 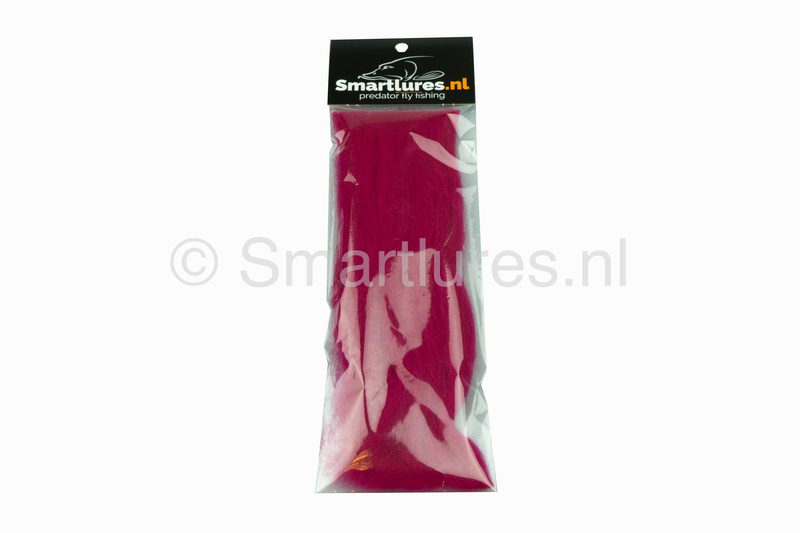 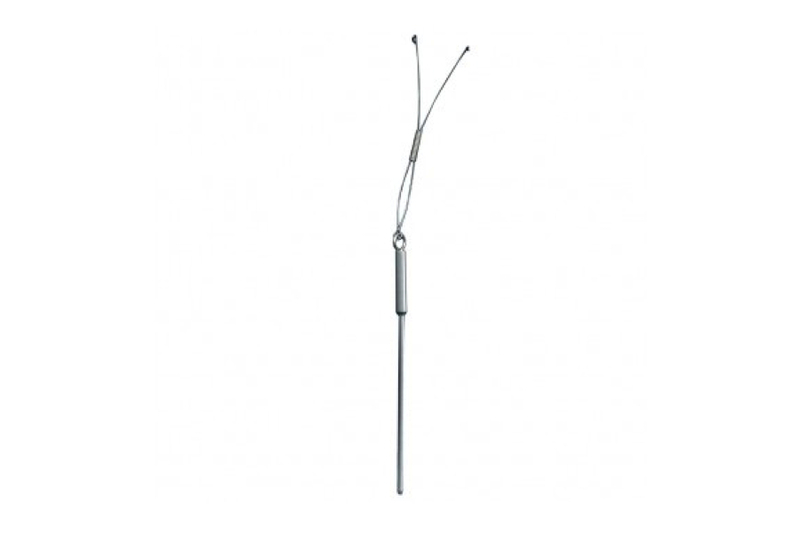 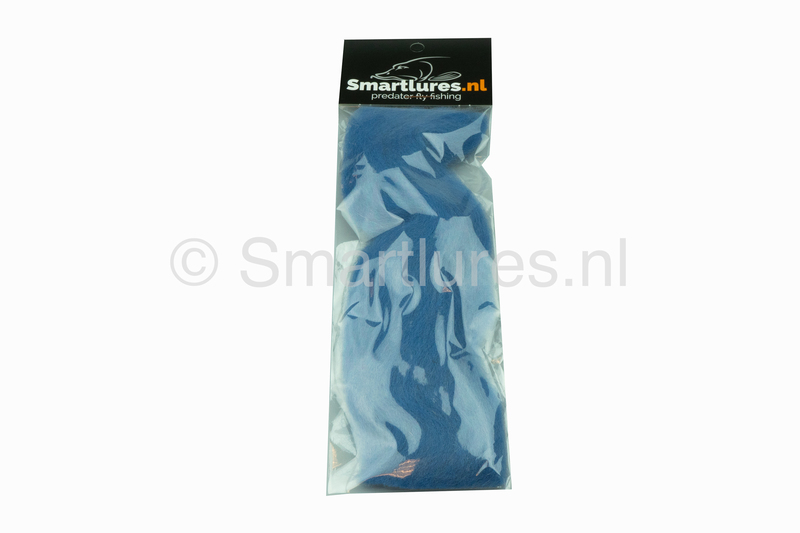 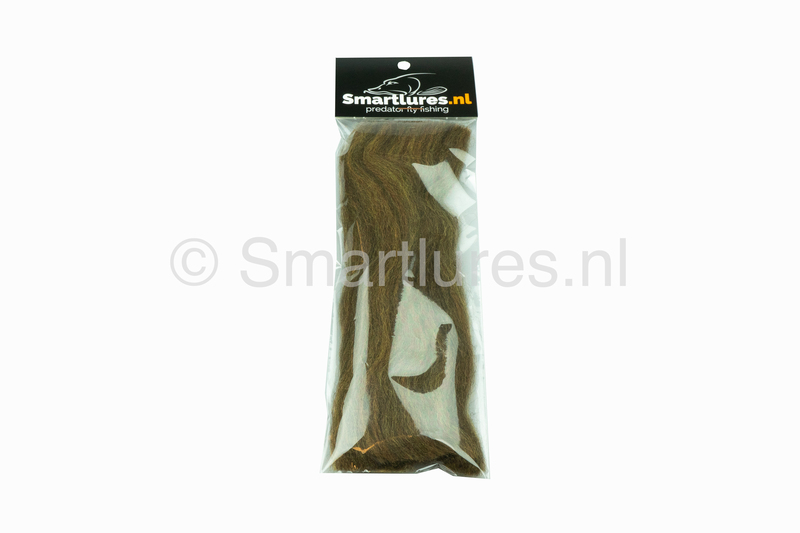 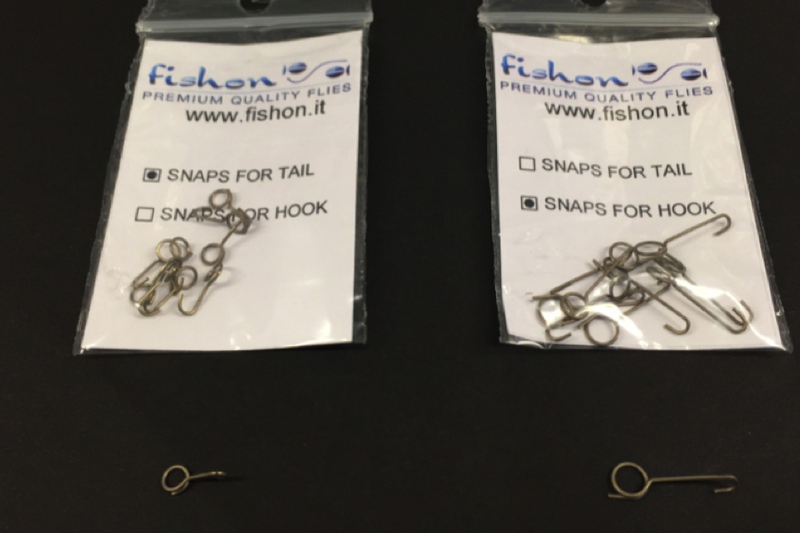 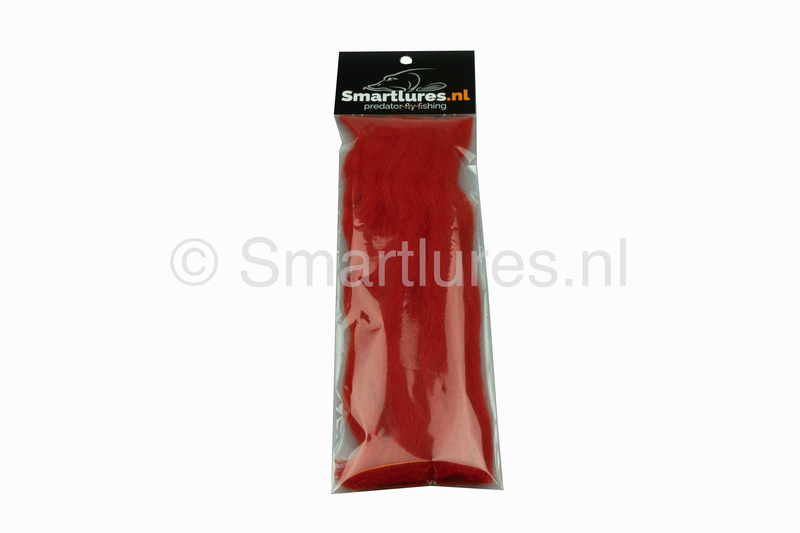 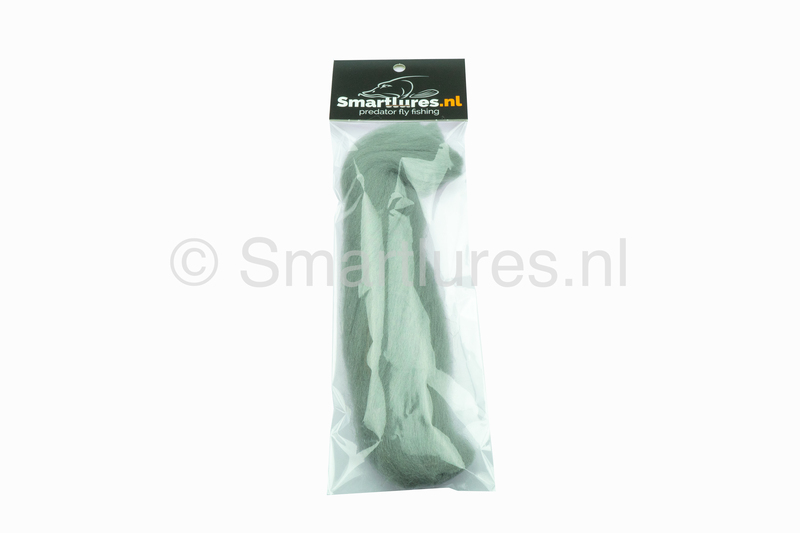 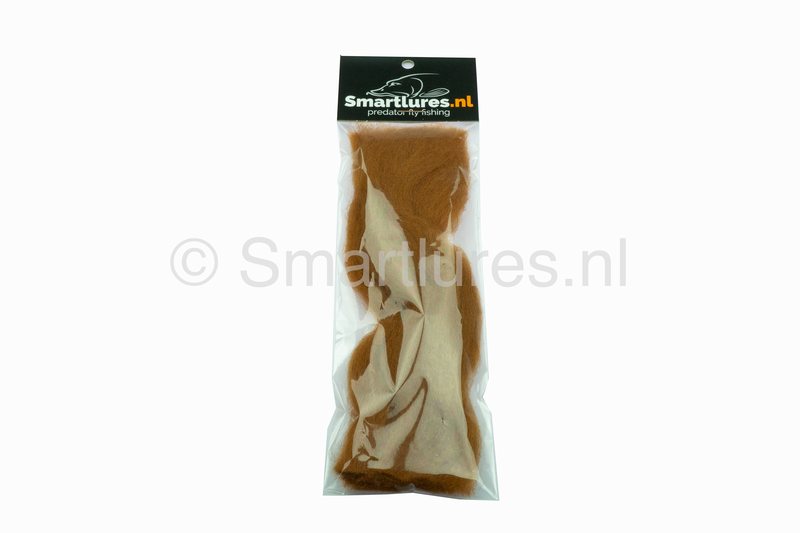 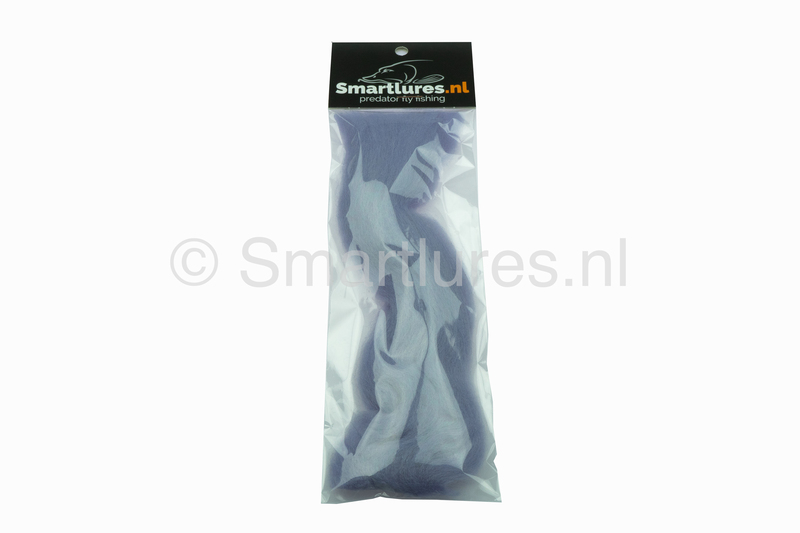 Wees de eerste om “Smartlures Premium Wool Yarn” te beoordelen Click here to cancel reply.